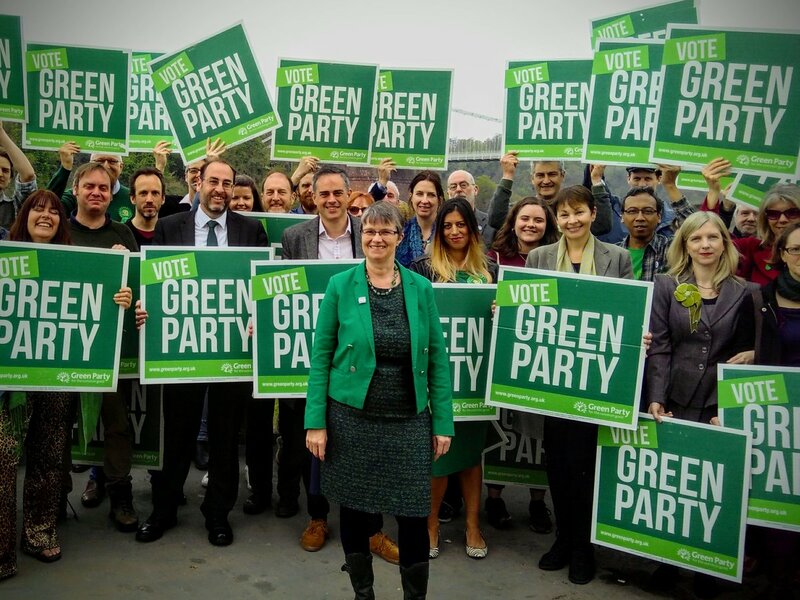 The Green Party have launched their Mendip District campaign for the Somerset County Council Election, with more seats contested than ever before – and candidates personally endorsed by Green Party leader Caroline Lucas MP. 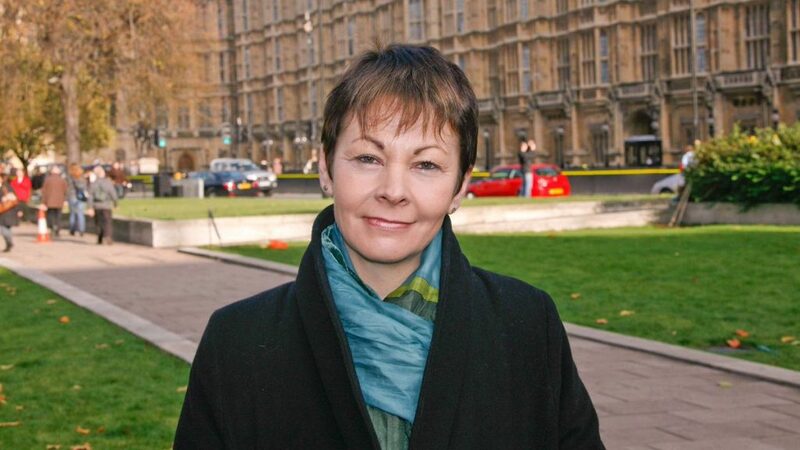 Green Party Leader Caroline Lucas MP. 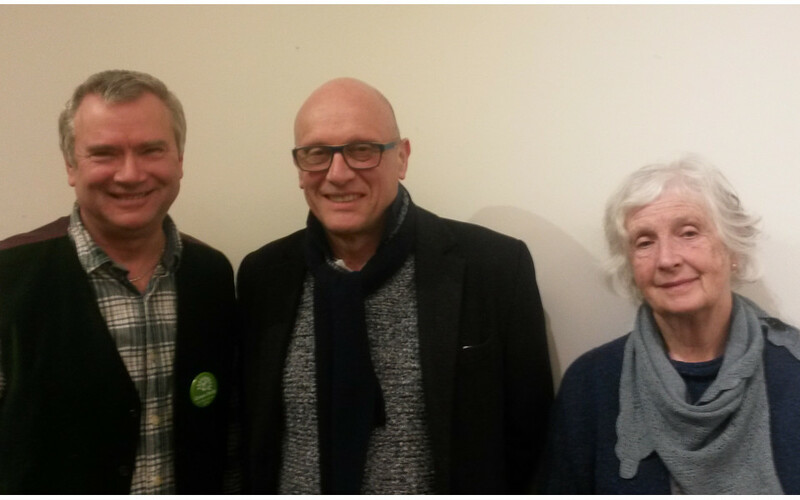 Green County Council candidates for Frome, L-R: John Clarke, Martin Dimery, and Pepita Collins. 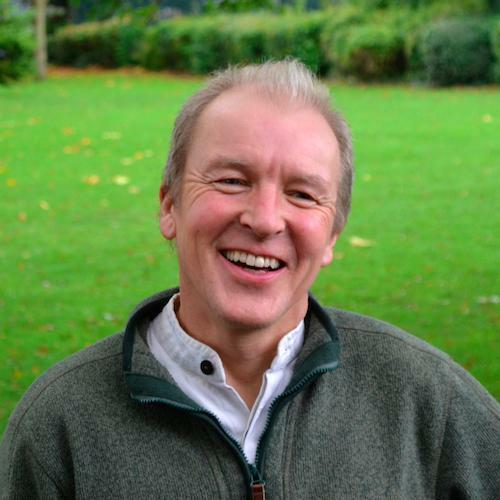 On 20th April, there will be a free public meeting at the Cheese And Grain, Frome, where Independents for Frome Town Councillors Peter Macfadyen, Mel Usher, and Jean Boulton will join the Green Party’s District Councillors Shane Collins, Des Harris, and Stina Falle, and the Green’s County candidates to discuss ‘How Frome can thrive as a green town in Somerset’. Jon Cousins, Green SCC candidate Glastonbury & Street. 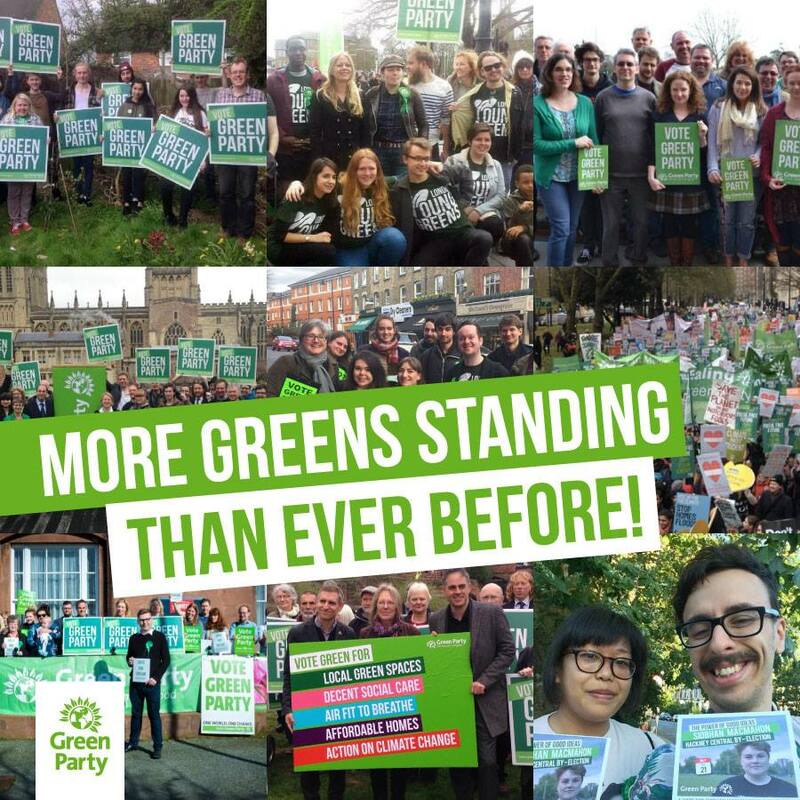 The Greens are standing nine candidates across the Mendip District, including: Jon Cousins in Glastonbury & Street, John Clarke, Martin Dimery, and Pepita Collins in Frome, Peter Harlow in Shepton Mallet, David Hine in Mendip Hills, Paul Crummay in Wells, Jono Ekin in Mendip Central & East, and Theo Simon in Mendip South. 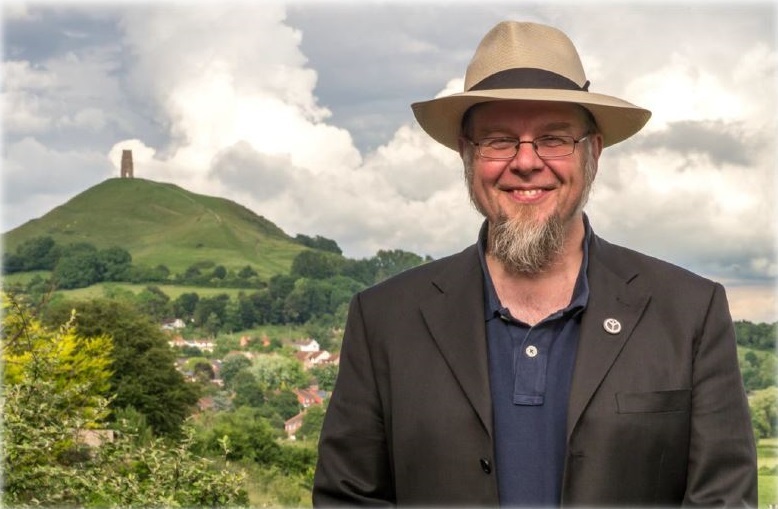 Theo Simon, Green SCC candidate Mendip South. The election takes place on Thursday 4th May, and polling stations will be open from 7 am to 10 pm.